Vancouver Flea Market – Something for everyone! 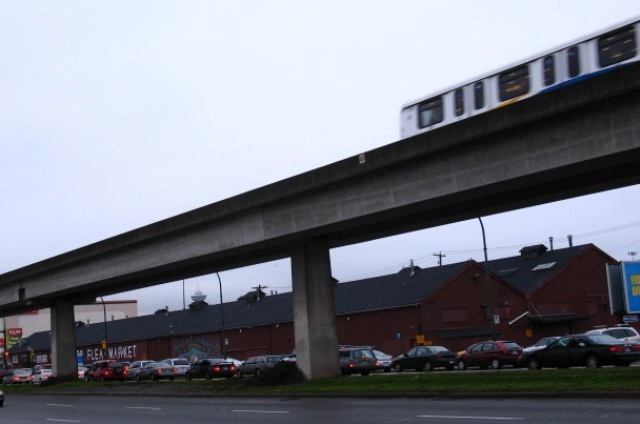 One of the most recognized buildings in Vancouver is the long red barn-like building on Terminal Avenue. A landmark in the city since the early 1900s, the building was once rumoured to be a hanger for building aircraft during WWII. In 1984 it was converted into the Vancouver Flea Market and quickly became a favourite weekend destination for novice and seasoned secondhand shopping enthusiasts. By the mid 90s things had changed. The flea market’s reputation became tarnished as it was known as a place for thieves to sell their wares. By 2001 Vancouver police launched “Operation Flea Collar” confiscating stolen items from 24 different booths at the market. Fortunately, the Vancouver Flea Market came under new management in 2002 and a conscious effort has been made to return the market to what it once was–a safe and fun place to hunt for bargains. The flea market’s manager, Fabian Rumeo, is committed to continuing the clean up. “I want to make this a place where parents can bring their children, like a day at the PNE.” He does agree that it is still a work in progress, but with a new caliber of dealers and the inclusion of antique and collectible shows, they are well on their way. The Vancouver Flea Market has one of the largest covered markets in the Metro Vancouver and is open all year with what they like to call their weekend “yard sales”. The market has close to 40,000 square feet and 360 tables filled with everything you can imagine – both old and new. The market attracts both novice and seasoned dealers, so you never you know what you will find. And, at least four times a year they host and Antique and Collectible sale. From collectibles and memorabilia to everyday household items, they hope to have something for everyone in the family. They even have a cafeteria onsite that offers breakfast and coffee to help start the day. 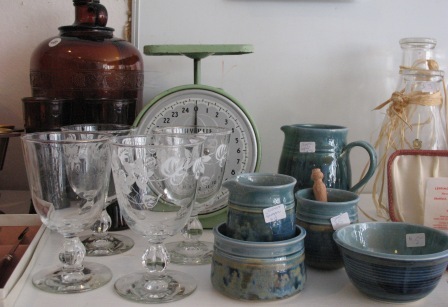 The Flea Market is located at 703 Terminal Ave., Vancouver (604) 685-0666. Open every Saturday, Sunday – 9am to 5pm, and Holidays 10am to 4pm. 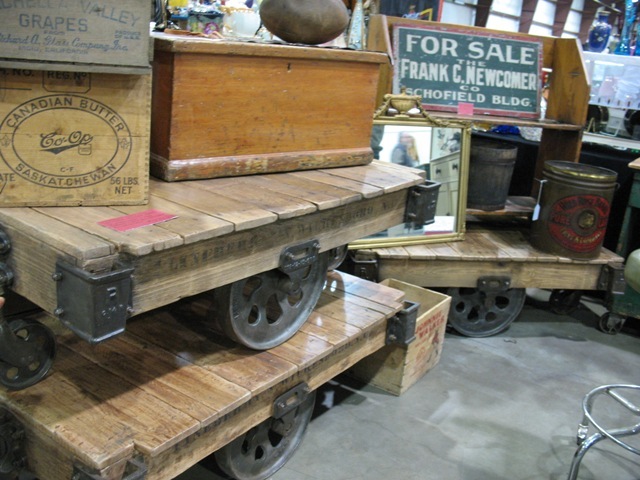 The next Antique and Collectible Sale is scheduled for Saturday, June 5, 2010. Admission for the regular flea market is .75 cents and $1.50 for the antique shows. Hong stands proud with his catch of the day. Around him, a small crowd has gathered to hear the story and to regale in his find; a rather large floral Chinese Cloisonné vase. He is thrilled to boast that he purchased this prize possession for only $140. The scuttlebutt among the dealers and admirers is that this vase may be worth twice that much. Its actual worth, however, is dependent on a variety of factors, including the condition it is in, the current economic climate and who is out there looking to buy it. Regardless, Hong is ecstatic and feels like he got an incredible deal. This is only one of the many fun finds at the 21st Century Flea Market held at the Croatian Cultural Centre (3250 Commercial Dr. @ 16th) in Vancouver. Going into its 11th year, this market is one of Vancouver’s favourites. 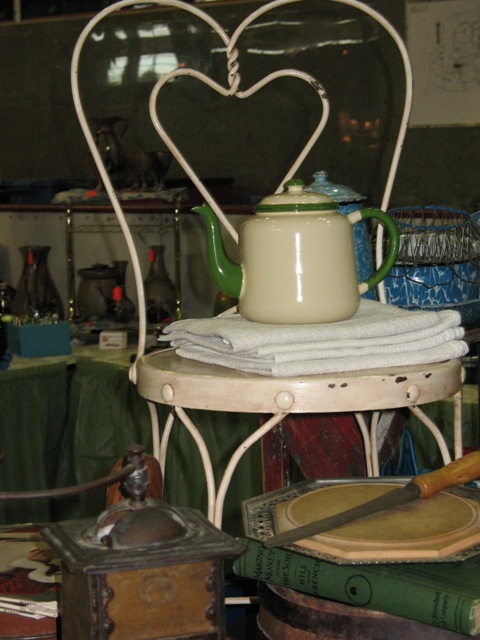 With over 175 vendors and four different rooms to showcase their wares, you can find many treasures ranging from $1 all the way to a few in the hundreds or more. This flea market is a bit different than most, although it does offer a huge selection of bargains for avid thrift shoppers it also caters to collectors and those looking for something with a bit more of a retro or vintage feel. Adrian is one of those people; she comes to these shows to look for vintage jewellery, accessories and clothing. A show regular, she often shows up in the most exquisite vintage hats. For this show however, she has designed her own hat to have a vintage feel and has found a beautiful pair of rhinestone earrings to match her outfit. As a designer and a pianist, she enjoys being able to wear vintage, and vintage inspired, clothing and jewellery. Retro has also become quite fashionable. 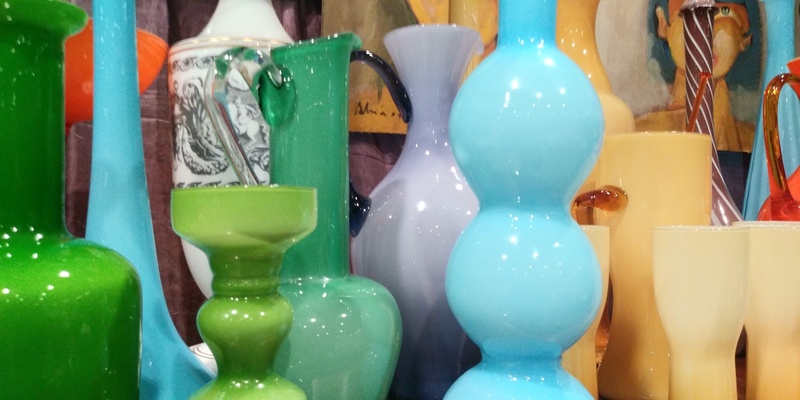 Whether you are looking for funky housewares like a 1930’s Sunbeam Mixmaster, cool lamps, or hip miniature furniture from the 70s…you can probably find something to meet your need. Many tables also have a $1 or $5 section, these are often my favourites. You never know what you might find. But along with all the vintage, retro and collectible finds, you can find lots of other unique items such as sport fishing memorabilia from $15 to $300. This includes rods and reels to fishing magazines and lures. Brian Wood is proud of his display and although he caters to a very specific crowd, he does well at this show. He does these shows with his wife who has her own booth beside him selling antique, reproduction and custom dolls as well as a doll restoration service. 21st Century Promotions host six flea markets and six antique shows at the Croatian Cultural Centre and two larger antique shows; one in Burnaby and one at the Kerrisdale Arena in Vancouver. For a complete listing of upcoming shows, check out their Web site www.21cpromotions.com. Their next flea market is set for November 15th 2009 and the next antique show is coming up on December 6th, 2009. Also at all of these shows is Gale Pirie, a highly respected appraiser. For $7/item, you can have her appraise up to three items.